Impeccably maintained 3 bedroom, 2 bathroom, block home set in the HEART of College Park! 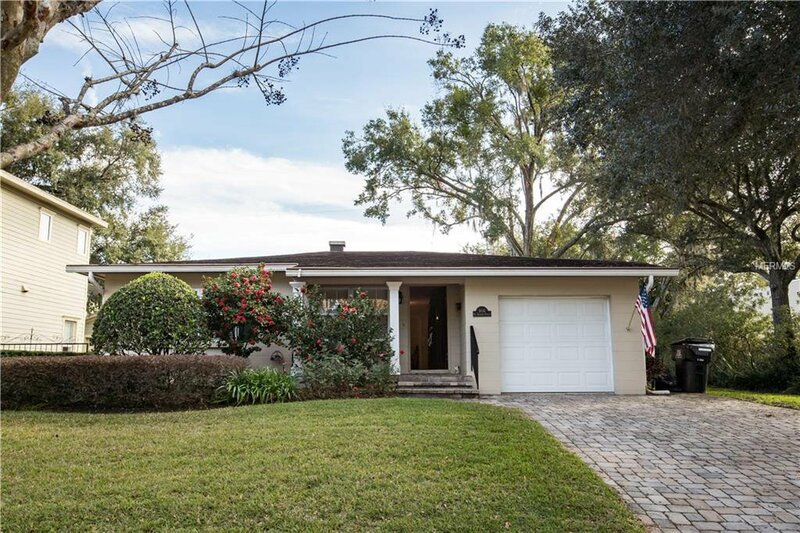 The home is situated on a brick lined street complimented by mature and manicured landscaping with tons of shopping, restaurants, and parks close by. Once you walk in, you will notice the open and airy living space complete with dining room, living room, and bonus room that could be utilized as an office, library, or sunroom. In addition to offering open concept living, the bedrooms provide a split floor plan keeping the master bedroom separated from all guest rooms. The master retreat boasts a fully updated bathroom as well as a walk-in closet, something not commonly found in homes built during this era. The backyard has been lovingly cared for, providing the property with lush greenery and a serene private outdoor space. Lastly, let's talk about walkability: Publix, Tijuana Flats, Armando's, Restaurant K, Infusion Tea, Outpost, Rusteak, and so much more are literally just steps outside your front door. Listing courtesy of COLDWELL BANKER RESIDENTIAL RE. Selling Office: KELLER WILLIAMS AT THE PARKS.